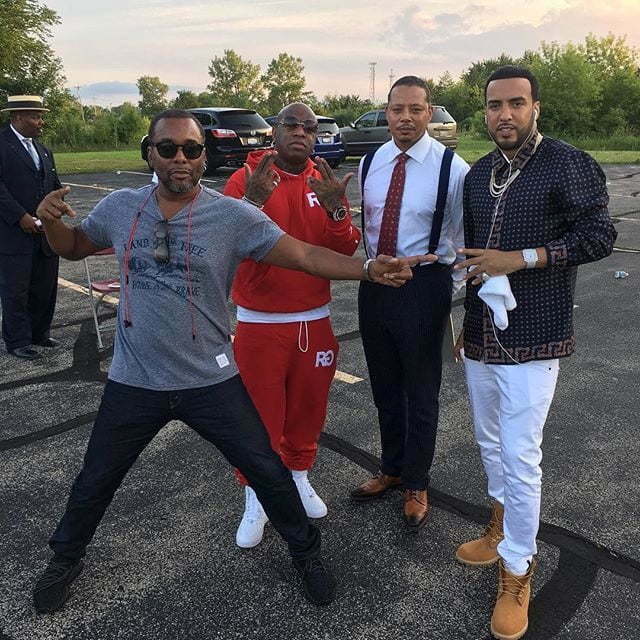 French Montana and Birdman made their TV debut on the opening episode of Empire Season 3 on Wednesday night. 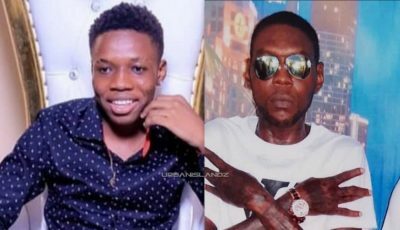 There have been talks all summer the the Bad Boy emcee would be making a cameo on the show but who knew that he would be on the very first episode of the new season. 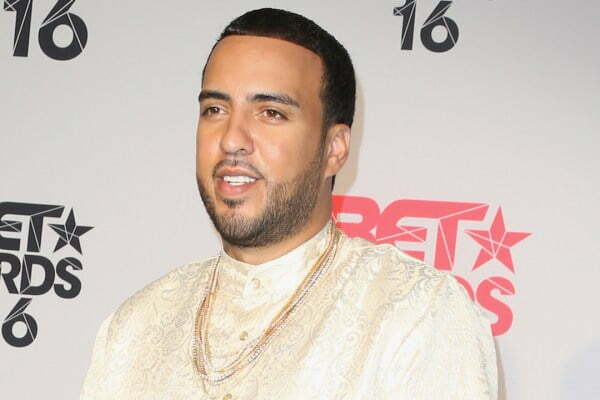 French Montana played a character name Vaughn while Birdman appeared on the show as himself. It’s unclear if Birdman will make more appearance in the series but there are some talks that Mariah Carey will be making a cameo around midway this season. Vaughn is portrayed as someone inside Lucious circles but there could be some drama to come as the character develops into a love interest for Cookie (Taraji P Henson). French Montana is signed to Diddy’s label Bad Boy Records. He moved to the United States with his family from Morocco when he was age 13.